NVIDIA Hints At Possible 3D-Esque Version of Rovio’s Angry Birds? In no way did he come out and say 3D Angry Birds, but he did mention that there was no reason Rovio could not move into using 3D physics engines for the creation of their games. 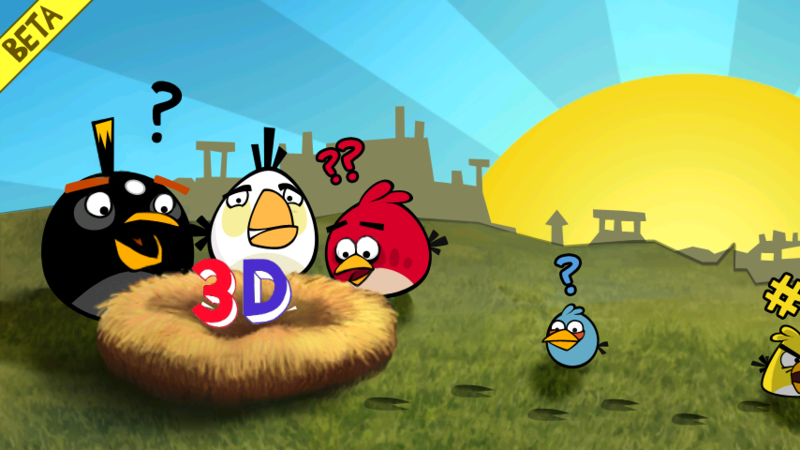 So should we all keep our ears perked for a possible 3D Angry Birds? I would play it.